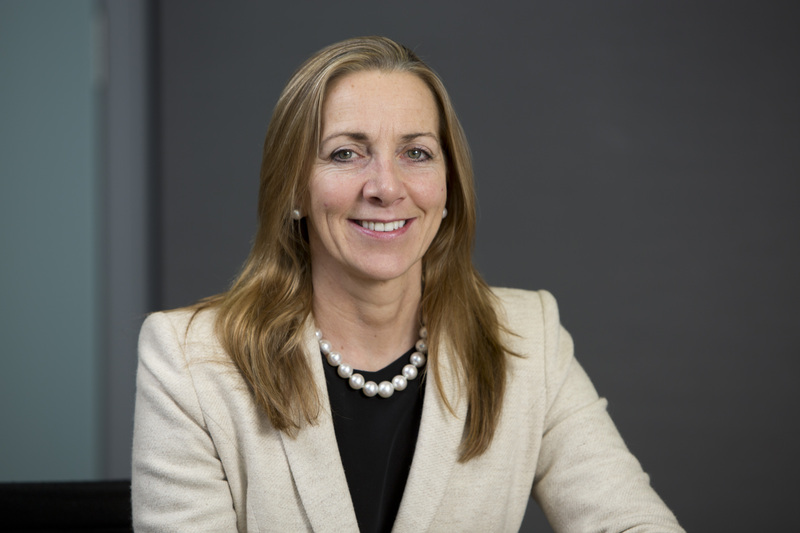 BBC Trust chairman Rona Fairhead has called for a “proper public debate” over the future, size and shape of the BBC as part of the corporation’s next charter review. “Everyone – and I include in that every organisation – needs to challenge itself from time to time. And because the BBC is paid for by the public, that challenge needs to take the form of a wider debate,” said Fairhead. The former Financial Times Group CEO said that she should not be seen as a “cheerleader” for the BBC having spent much of her working life competing against the corporation. “I’m not someone to gloss over the BBC’s faults, problems or challenges – I see it as part of my job to identify and pursue them. I also believe the debate must include the voices of all the people out there who pay for the BBC, who love its programmes, who are its true owners,” she said. Naming some of the challenges that currently face the BBC, Fairhead cited the “new competitive environment” of the production sector, including consolidation among ‘super-indies’ and new competition from the likes of Google and Amazon. She also said the future challenge is to continue serving all audiences in a constantly evolving world, where media habits, particularly among young people, are diversifying. The Royal Charter is the constitutional basis for the BBC. It sets out the public purposes of the BBC, guarantees its independence, and outlines the duties of the Trust and the Executive Board. The current charter runs until 31 December 2016, with the charter review due to fall after the general election in May.